Shop online for over 600 tamiya building supplies at discounts up to 32%. 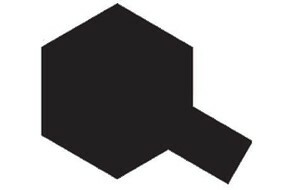 Paints is the most popular of the 8 tamiya building supplies categories, then Airbrush, and Hand Tools. 100ml Can of Tamiya Black Polycarbonate Spray Paint. 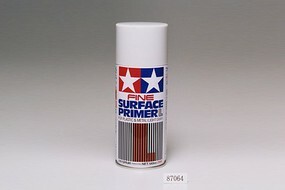 180ml Spray Can of Tamiya's Fine Surface Primer L (Gray) for Plastic and Metal. 23ml Jar of Tamiya XF-60 Dark Yellow color Acrylic Flat (Matt) Paint. 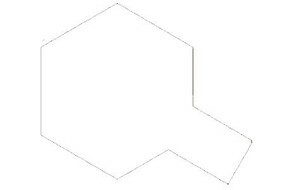 180ml Spray Can of Tamiya's Surface Primer L (White) for Plastic and Metal. 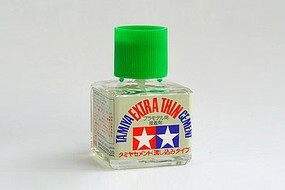 This is Tamiya Color Spray Lacquer for Plastic Models ( TS-80 Flat Clear). For Adult Modelers Only. 23ml Jar of Tamiya X-11 Chrome Silver color Acrylic Gloss Paint. This is a 6 Meter Roll of 6mm Tamiya Masking Tape Refill. 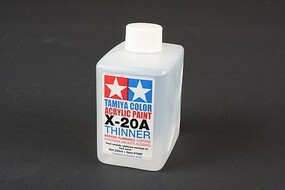 23ml Jar of Tamiya XF-16 Aluminum color Acrylic Flat (Matt) Paint. 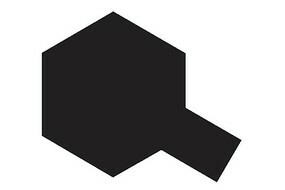 180ml Spray Can of Tamiya's Surface Primer L (Gray) for Plastic and Metal. 23ml Jar of Tamiya XF-62 Olive Drab color Acrylic Flat (Matt) Paint. 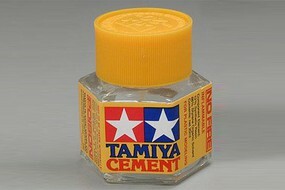 23ml Jar of Tamiya XF-Metallic Gray color Acrylic Flat (Matt) Paint. 23ml Jar of Tamiya X-10 Gun Metal color Acrylic Gloss Paint. 23ml Jar of Tamiya XF-63 German Gray color Acrylic Flat (Matt) Paint. 23ml Jar of Tamiya XF-64 Red-Brown color Acrylic Flat (Matt) Paint.